1Mix all ingredients except club soda in a shaker with ice. 2Strain and pour into 2 tall glasses over ice. 3Top off with club soda. 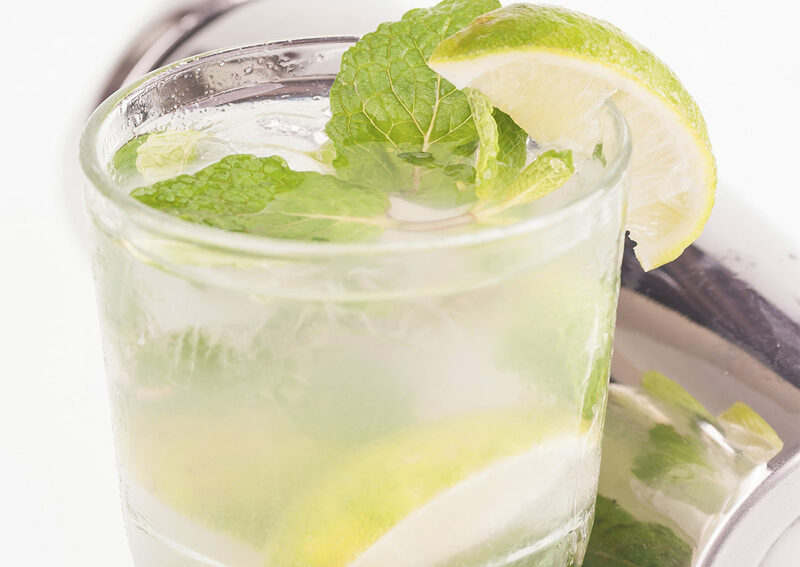 Garnish with spearmint leaves or slices of lime.